I have a personal and professional goal to read more in 2015. My whole life I have enjoyed reading, but I have found in the past several years that I have pushed my love of reading aside to make more room for social media and Netflix binge-watching…sometimes at the same time! So in an effort to balance my hobbies, I think posting favorite books will make me more accountable to read more which I know is more fulfilling in the long run than watching the recent trending shows. Although I will admit, I won’t stop binge-watching! 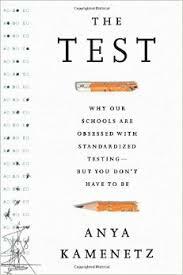 The Test by, Anya Kamenetz – This book is a perfect summary of the history of standardized tests and explains the evolution of the testing movement in schools today that any educator will appreciate and connect to. Anya Kamenetz also provides ways to manage any test because unfortunately it is doubtful our society will seek to abolish all forms of standardized tests. 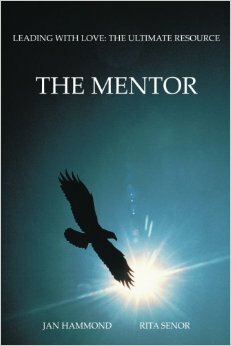 The Mentor by, Jan Hammond and Rita Senor – This is a very accessible text that is quick to read. It explains the story of a young principal who enters a new position in the midst of change. This is a great book for aspiring leaders. It provides models of leadership and explains the power of leading with love.